Dealmoon Exclusive! 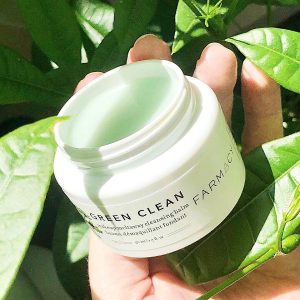 Farmacy Beauty offers 20% off on Makeup Meltway Cleansing Balm, via coupon code DEALMOON20 . Gift sets and duos are excluded from the offer.